Product information "Arizona Anthracite Vegan microfibre"
The vegan material composition is analyzed by independent testing laboratories. 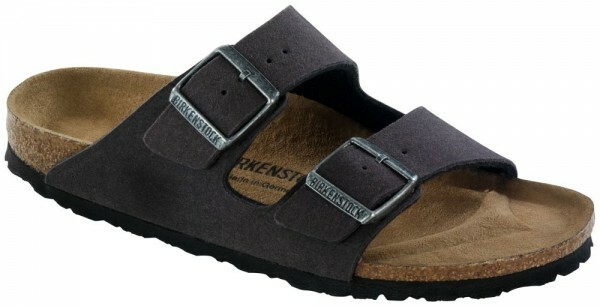 The upper and the lining are made from a pleasantly soft yet hard-wearing microfiber weave. Related links to "Arizona Anthracite Vegan microfibre"
Customer evaluation for "Arizona Anthracite Vegan microfibre"